UF’s own Dr. Julie Levy has been presented with the 2017 Avanzino Leadership Award by Maddie’s Fund®, a national family foundation established by Dave and Cheryl Duffield to revolutionize the status and well-being of companion animals. 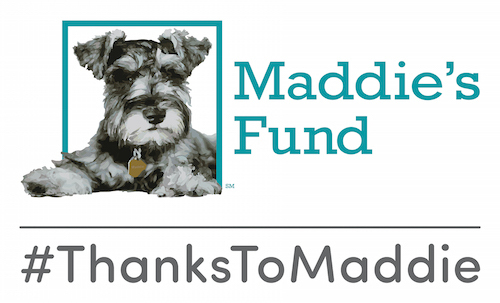 The award, given for “outstanding leadership and significant achievements in lifesaving,” is named after legenday no-kill leader and past Maddie’s Fund President Rich Avanzino. Other awards she has received include the Association of Shelter Veterinarians’ Meritorious Service Award, the Carl J. Norden-Pfizer Distinguished Teacher Award, Outstanding Woman Veterinarian of the Year, and the European Society of Feline Medicine Award for Outstanding Contributions in the Field of Feline Medicine. Congratulations, Dr. Levy, from all of us at the Maddie’s Shelter Medicine Program at UF!